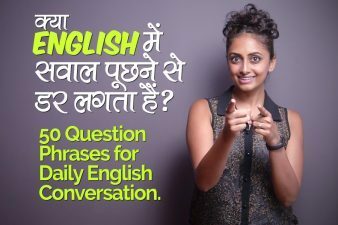 Hello English learners, welcome back to your favourite English learning channel – Learnex, where your learn English with our free English lessons through Hindi. 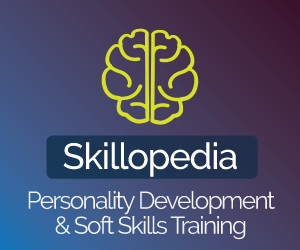 In today’s English vocabulary lesson you will learn how to learn English words quickly and easily. 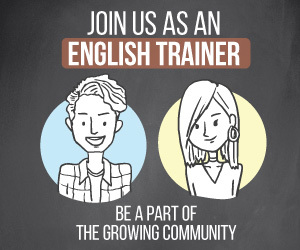 This is a easy way to speak English faster. Today we are learning opposite words in English. It’s a better idea to learn a word and then find it’s different context, one such is opposite words. 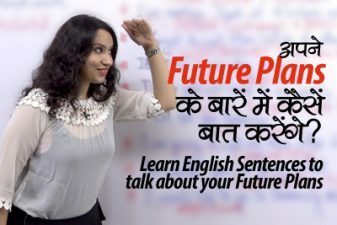 We hope this English lesson in Hindi would help you get some useful vocabulary to improve your English speaking skills and make a difference to your spoken English.